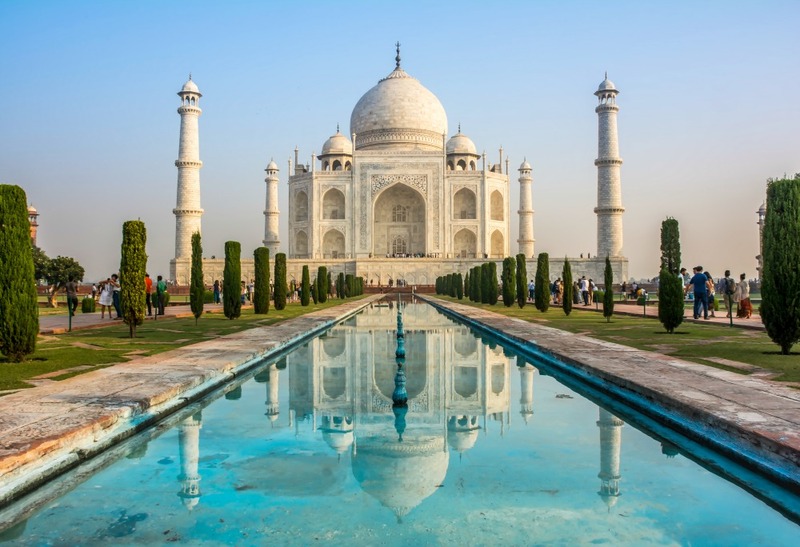 From the canals in Venice to the architectural masterpiece Taj Mahal in India, some of the most beautiful and historical places in the world have earned the distinction of being an UNESCO World Heritage site. A world heritage site is a landmark or area which is selected by the United Nations Educational, Scientific and Cultural Organisation as having cultural, historical, scientific or other form of significance. These are some of the most stunning UNESCO World Heritage sites that should be on everyone’s bucket list. 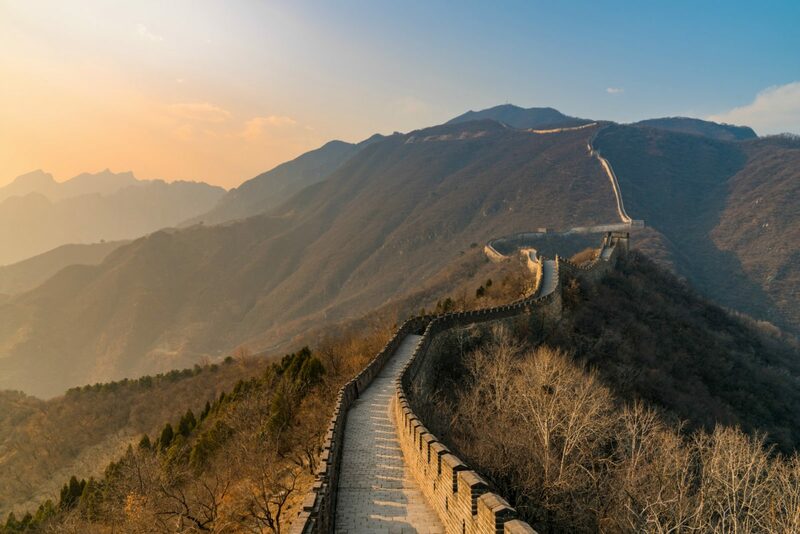 One of the most iconic ancient sites in China, if not the world, is the Great Wall, which can be traced back as early as the third century BC. Originally built as a wartime defence, it wasn’t until 1987 that the Great Wall was listed as a World Heritage site by UNESCO. For those wondering how long the Great Wall of China is, the total length is reportedly 21,196 kilometres. Peru is home to one of the most iconic and historic sights in South America, Machu Picchu. Hidden away in the mountainous countryside northwest of Cuzco, the ‘lost’ city of Machu Picchu has been a favourite with adventure lovers and bucket-list tickers ever since American archeologist Hiram Bingham first set eyes on it, on July 24, 1911. Prepared to be wowed when you see it for the first time. The heritage-listed building in Agra is one of India’s national treasures and was built around four centuries ago by Emperor Shah Jahan as a tomb for his beloved wife. It took more than 20,000 workers over 20 years to finish the building and it remains a testament to everlasting love. The picturesque landmark attracts about 50,000 visitors per day on the weekend, and currently draws roughly seven million visitors every year. 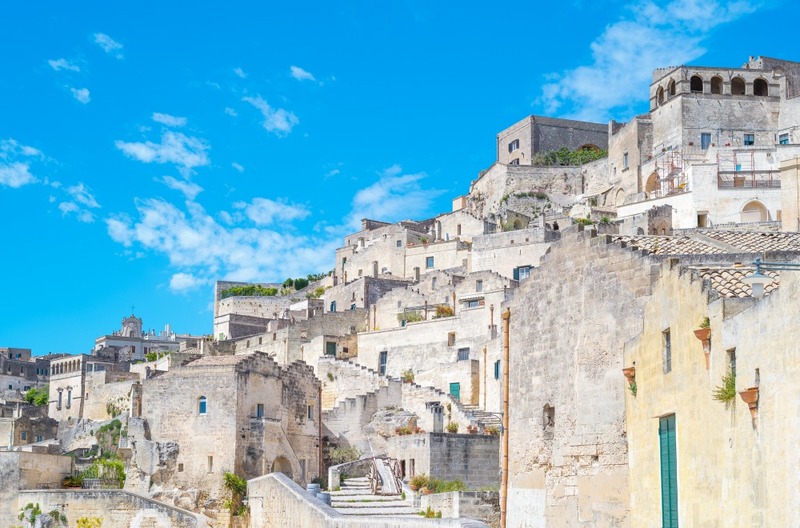 Famous for its ancient cave dwellings and stunning views, Sassi di Matera, located on the boarder of Basilicata and Puglia, is one of the most interesting tourist destinations in Italy. Since it became a World Heritage site in 1993 many of the caves have been transformed into stylish hotels and restaurants. 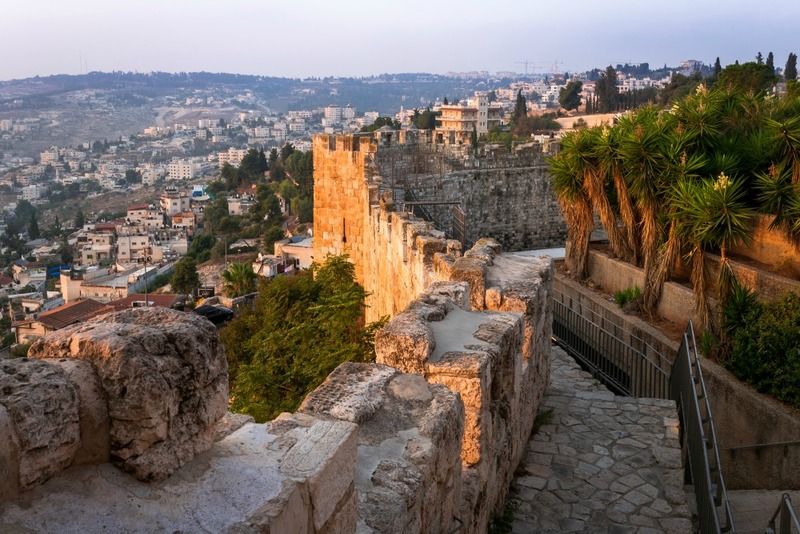 The Old City of Jerusalem is surely one of the greatest sites in the Middle East. Filled with artefacts and museums, the Old City of Jerusalem has been a hub for culture, religion and history for thousands of years. The Old City is divided into four quarters: the Jewish quarter, the Armenian quarter, the Christian quarter and the Muslim quarter. The canalled city, with its cobbled alleyways, gourmet restaurants and rich cultural history, lures travellers in masses all year round. Venice — also known as the Floating City — was built on 118 islands in the middle of the Venetian Lagoon at the head of the Adriatic Sea in northern Italy. Whether you’re travelling solo, or as a couple, taking the family or visiting friends, Venice is truly a beautiful city that should be on everyone’s bucket list. Have you been to any of this places before?